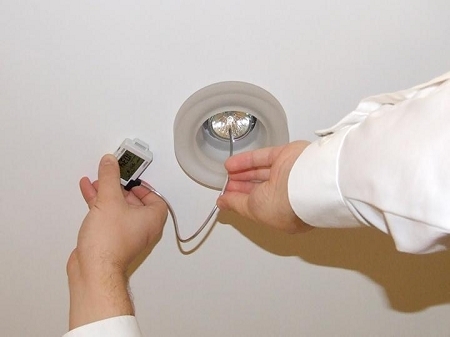 The HOBO Light On/Off Data Logger monitors indoor light changes with an internal sensor and records light on and off conditions, making it ideal for building energy audits and light usage analysis. 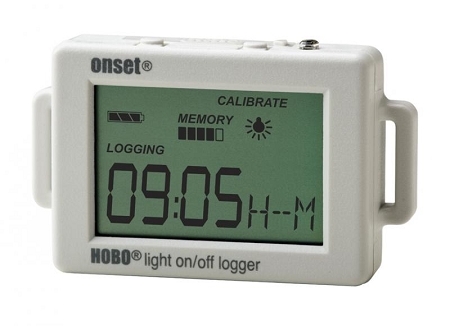 This HOBO UX90-002 Light On/Off Data Logger is available in a standard 128KB memory model (UX90-002) capable of 84,650 measurements and an expanded 512KB memory version (UX90-002M) capable of over 346,795 measurements. 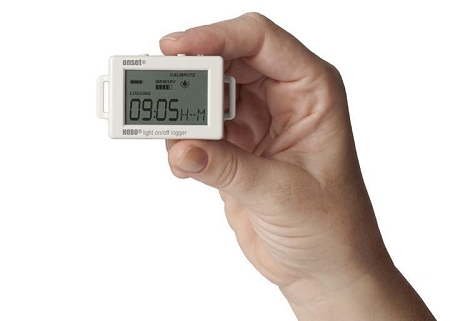 IMPORTANT: This HOBO Data Logger requires HOBOware software and a communications device. 92 TruReward$ points will be placed in your account when you buy this item.